Thank you for your interest in working for Terra Environmental Services, LLC. 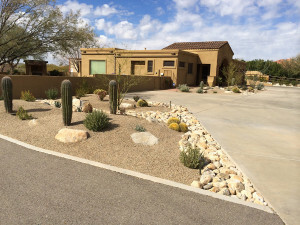 We are a full-service landscape company with over 30 years experience in Tucson and Southern, Arizona. We are always expanding and offer several landscaping positions within the company. If you are interested in putting your related experience to use, spending time outdoors, and getting hands on experience, please fill out our short form below and we will contact you as soon as possible.